Gardens designed by Paul Bangay are renowned for their elegant proportions, careful use of materials and inspired choice of plants. In one garden, precise box hedging will frame billowing beds of perennials; while in another, olive trees emerge from an undergrowth of rosemary against a dramatic coastal landscape. In a Paul Bangay garden, you can be sure that every plant has been carefully selected to achieve a particular purpose at a specific site. successful garden design and construction, and answers the question: what do I plant and where? 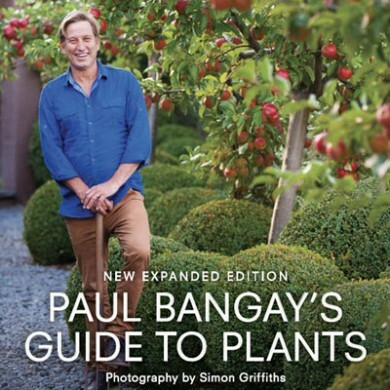 Rich with anecdotes about what has worked best over the years, and with a special focus on plants for our changing climate, the collection showcases Paul’s A-list plants – now updated to include over 30 new plants – with photography from the best in the business, Simon Griffiths.